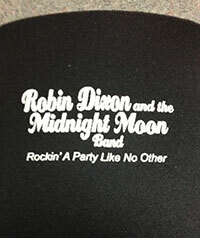 Black Drink Koozie with our band name and slogan in white on both sides. 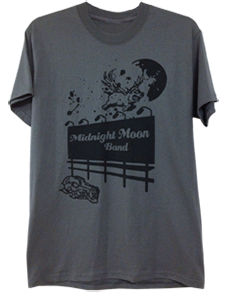 Price: $5.00 each. 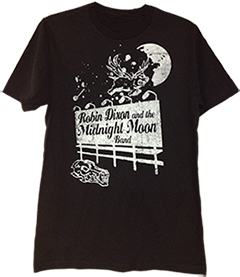 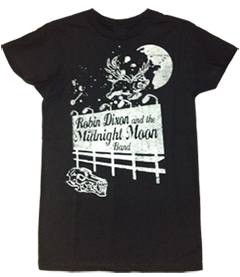 If you are interested in purchasing any items from our shop, please send an email to robindixonmusic@gmail.com. 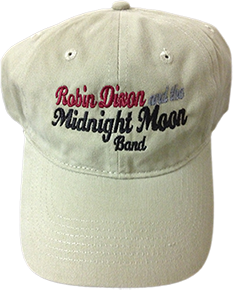 Please indicate the item, size and quantity you wish to purchase and a mailing address so that we can get your merchandise shipped to you as quickly as possible.